Assessing a site on Clearwater Brook. 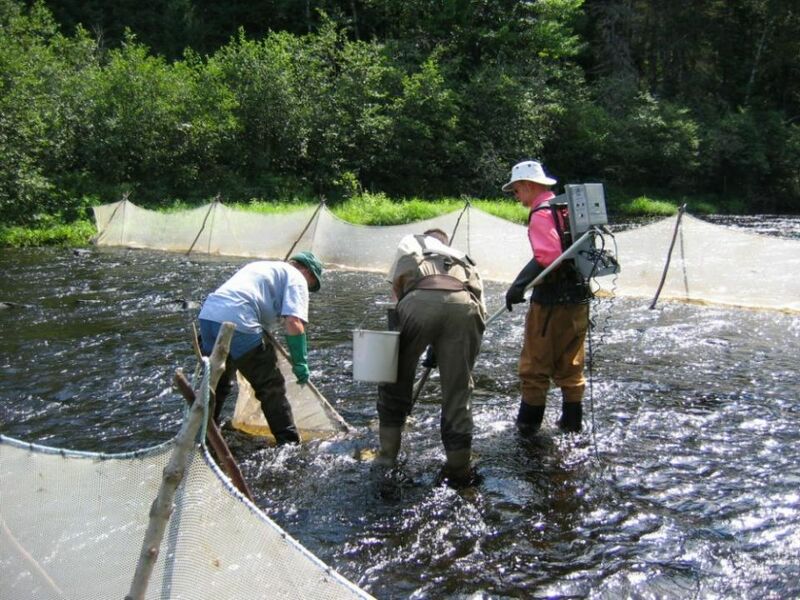 The Miramichi Salmon Association (MSA) conducts an electro-fishing program each year to assess the distribution of juvenile Atlantic salmon in the headwater areas of the Miramichi River watershed, which may not be easily accessible to spawning adults. In low water years adult salmon may not be able to access headwater spawning areas or may be impeded by beaver dams. This limits the number of adults successfully migrating upstream and subsequently reduces the number of fry at these sites. Once these priority areas are identified they are stocked with Atlantic salmon fry raised at the Miramichi Salmon Conservation Centre or through the satellite rearing program. 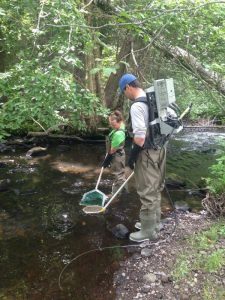 The MSA also works co-operatively with the Department of Fisheries and Oceans (DFO) Science Branch on another survey to target sites being monitored on a yearly basis to assess juvenile Atlantic salmon populations on the Miramichi watershed over time. The survey targets sites with good quality juvenile salmon habitat in the lower reaches of the Miramichi watershed. This survey allows us to compare the numbers of fry and parr from year to year, determine survival from each juvenile stage and determine if different tributaries are meeting the production targets. Electrofishing reports are listed below. 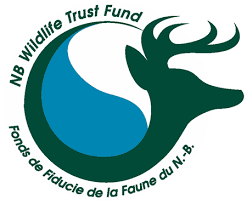 The electrofishing program has been financially supported by the New Brunswick Wildlife Trust Fund for many years.